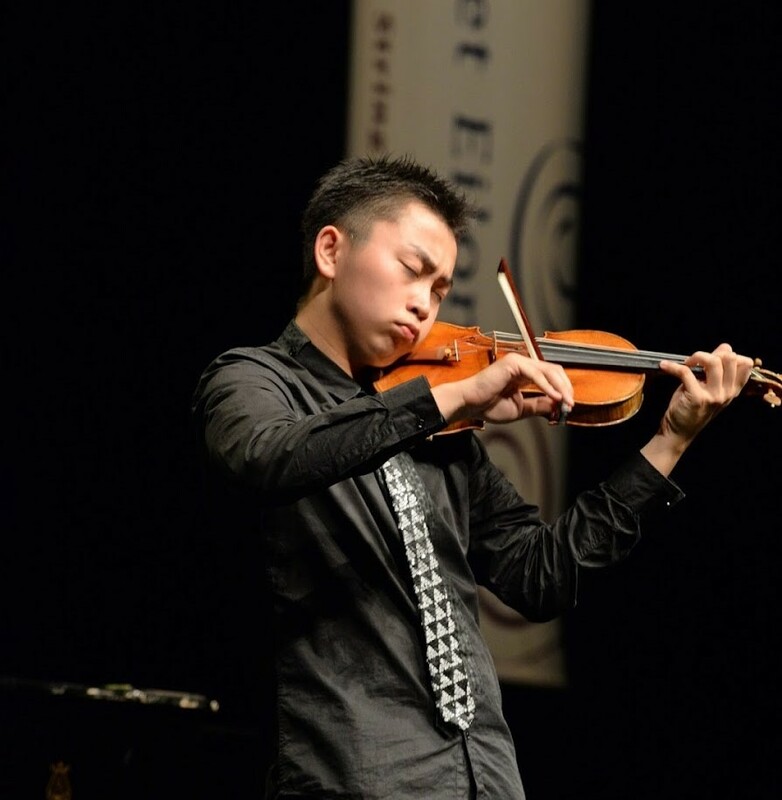 Ziyu He was born in Qingdao, China and began the violin aged 5 with Professor Xiangrong Zhang. Since 2011 he has studied at the University Mozarteum and Leopord Mozart Institute, under the tutelage of Professor Paul Roczek for violin, and since 2014 viola with Professor Thomas Riebl. He won the 2014 Eurovision Young Musicians, the Instrumental Wettbewerb Markneukirchen and the 1st Zhuhai International Mozart Competition for Young Musicians in 2015.